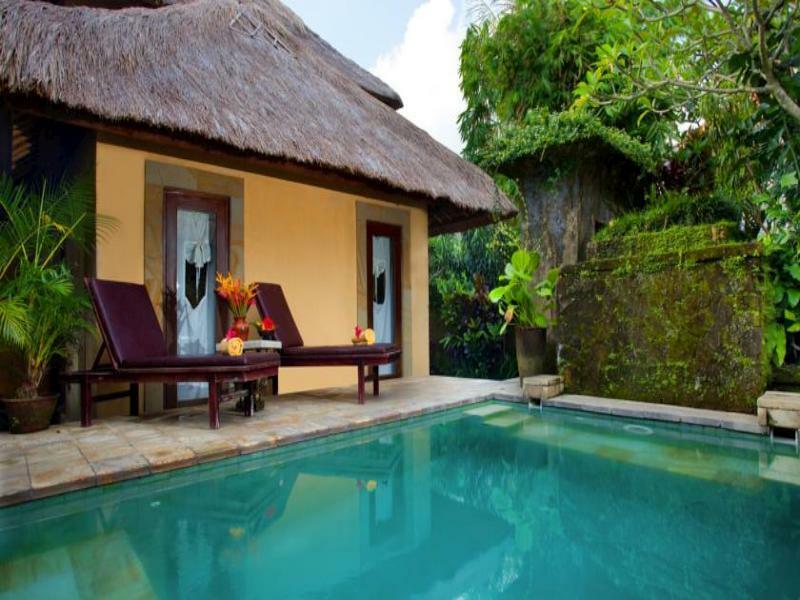 Discover all that Bali has to offer with Sri Ratih Cottages as a base. 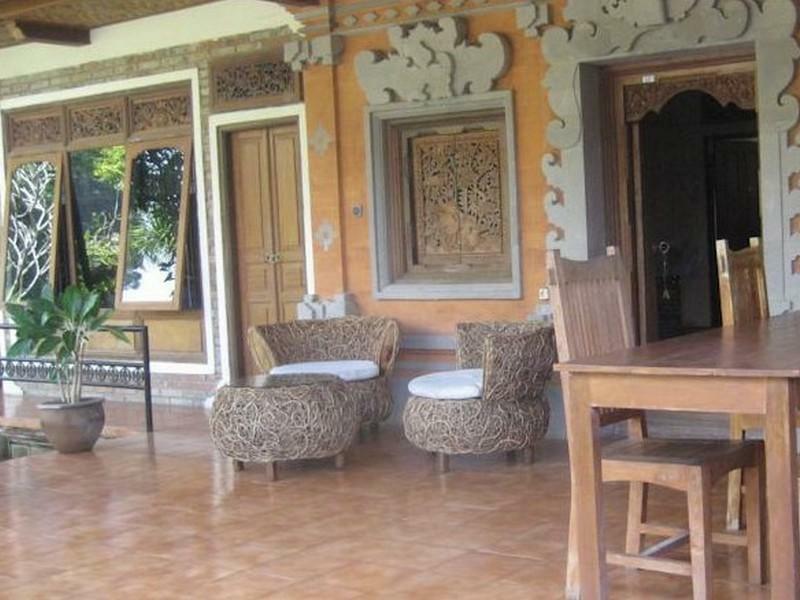 Discover all that Bali has to offer with Sri Ratih Cottages as a base. 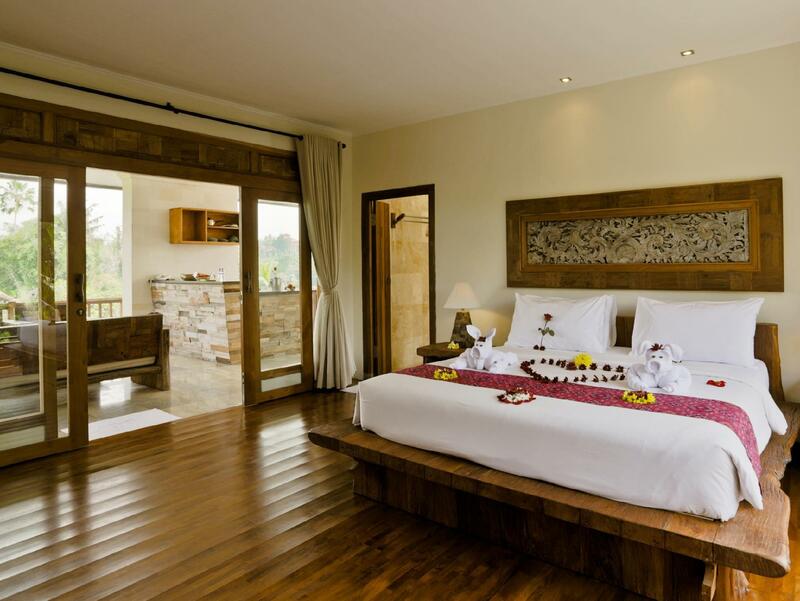 The hotel has a total of 29 well-appointed rooms designed with the guests' comfort in mind. Each guestroom has non smoking rooms, air conditioning, hair dryer, internet access (wireless), internet access, in room safe, television, television LCD/plasma screen. 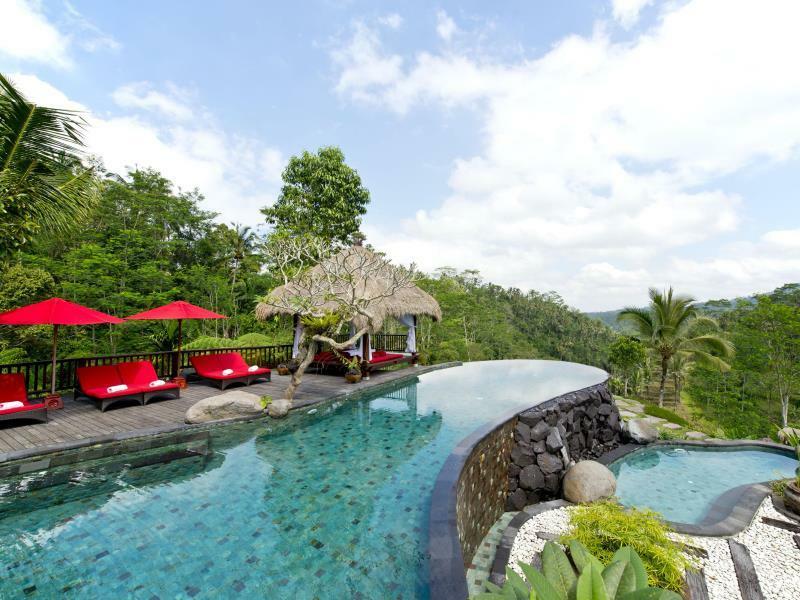 This Bali accommodation features on-site facilities such as 24hr room service, laundry service/dry cleaning, restaurant, room service, safety deposit boxes. In addition, the hotel's guests can enjoy the leisure and sports facilities provided on the premises: outdoor pool, garden. The hotel creates a balance of rich culture and modern convinience to ensure you a memorable stay. 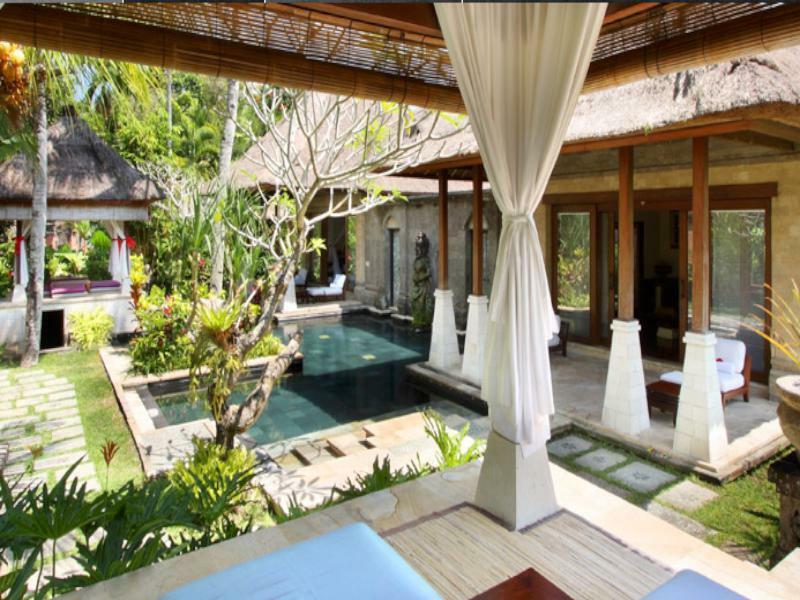 To make your reservation at the Sri Ratih Cottages via our secure online booking form, please submit your visit dates.